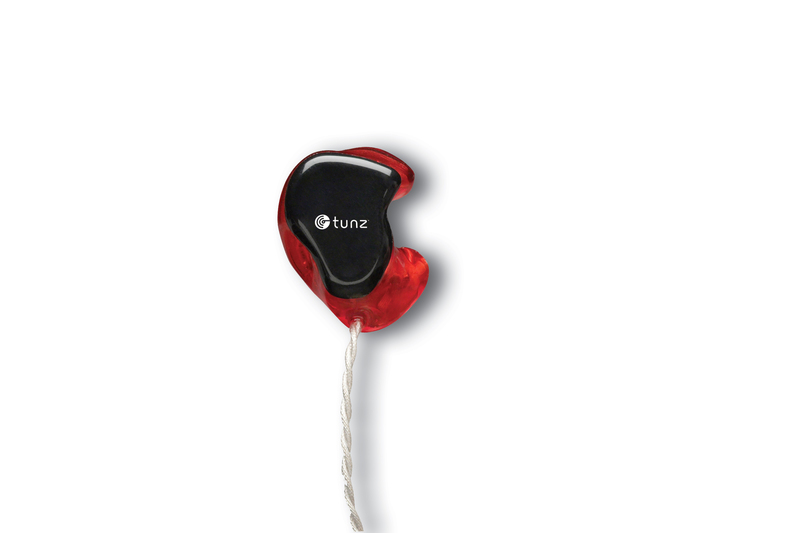 Ideal for mobile phones, gaming devices, tablets and more, Tunz Custom Audio Monitors provide pure listening enjoyment. They are custom fit precisely to the ear and block out unwanted noise, delivering ultimate comfort and crystal clear sound quality. Tunz Duo audio monitors have dual drivers and a perfect fit delivering a full, robust sound - ensuring you hear every note of every song. They come with 52” hardwire cables exiting downward with 3.5mm plug - ideal for use with iPod®/ Mp3, computers and gaming systems.